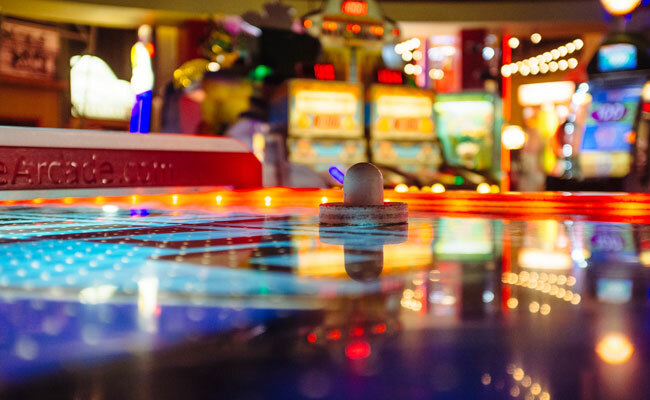 At Denver Arcade & Gaming Rentals we put the “FUN” in fundraisers! Providing your organization with a great event is a lot of fun in itself, but pair that with raising money for a good cause, and that really gets us going. That’s why we’re proud to be the only company in Georgia to develop a comprehensive plan designed specifically for fundraising events. We know that a lot goes into putting together a successful event and we’re here to provide our expertise to make yours run as smoothly as possible. Call our email us today for a free quote!